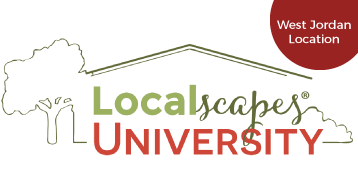 Introduction to Localscapes is now available online through teachable.com! 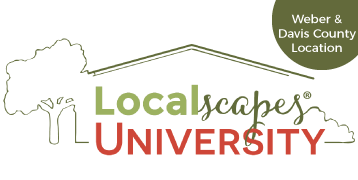 Take this introductory class at your convenience. 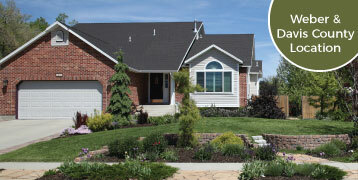 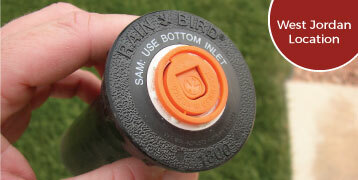 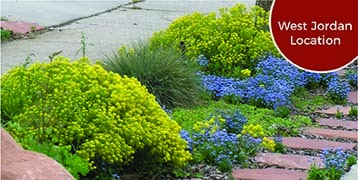 Ready to increase the usability and curb appeal of your yard while decreasing your yard work? 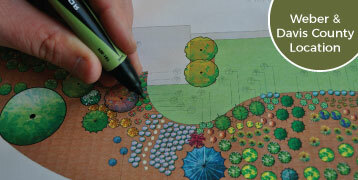 This class will expose you to the best way to landscape in Utah.